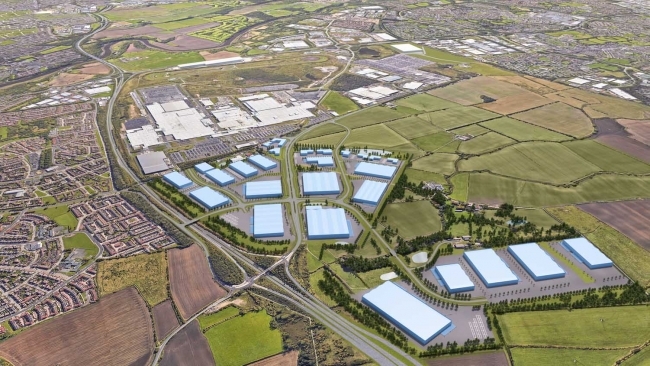 A new £65 million National Manufacturing Institute for Scotland (NMIS) is to be built at Inchinnan near Glasgow, with Strathclyde University announced as the anchor university. 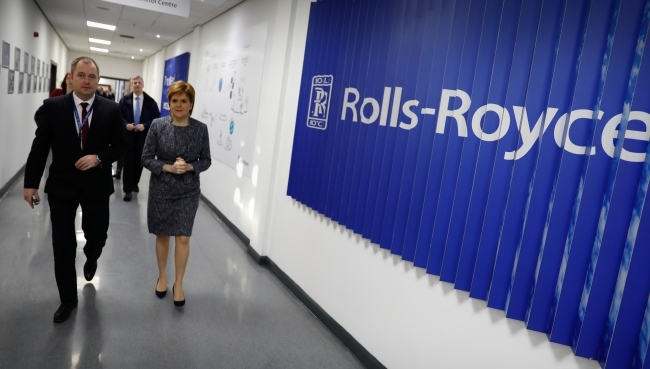 Work to build the centre, which will help manufacturing businesses throughout Scotland become world leaders in innovation, will begin next year. The Scottish Government will invest £48 million in NMIS with £8 million from the University of Strathclyde. This is in addition to the £8.9 million announced in June 2017 for the Lightweight Manufacturing Centre. Renfrewshire Council will provide a further £39.1 million through the Glasgow City Region Deal to support wider infrastructure work at the site. 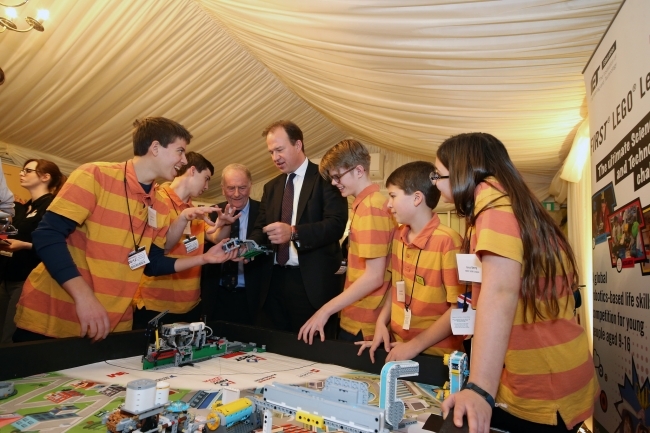 More than 30 MPs have pledged their support for a national campaign to get more young people into engineering, joining government and industry in a united effort to tackle a major skills gap. The Year of Engineering, which launches in January, will see government work with hundreds of industry partners to raise the profile of engineering among young people aged 7-16, their parents and their teachers. This will include offering at least a million direct experiences of engineering to young people from all backgrounds – from behind the scenes tours and family days out, to school visits and the chance to meet engineering role models. 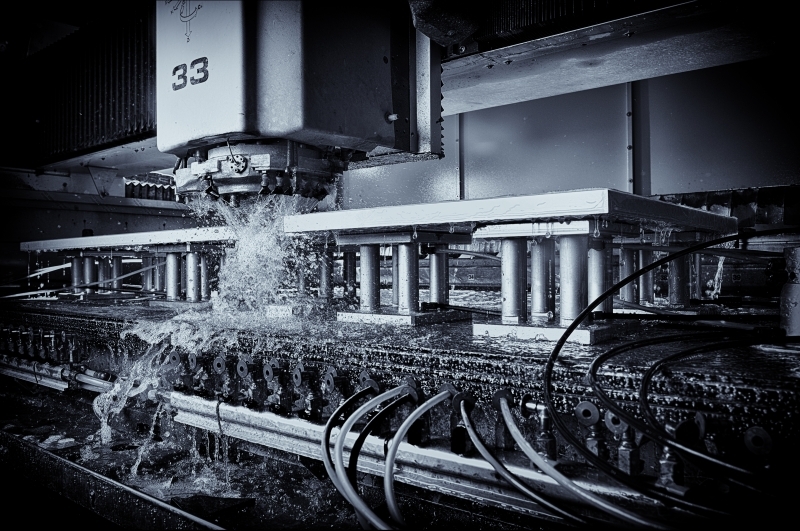 The winners of this year’s EEF Manufacturing Photography Competition have been revealed at a high-profile event at the House of Commons in London where 63 shortlisted images were put on display. The competition, now in its 8th year, seeks creative images that capture the essence of modern manufacturing. It is all part of EEF’s drive to challenge and change people’s outdated perceptions of the sector. The images help to raise the profile of UK manufacturing by showcasing the industry’s creativity, diversity and heritage, as well as helping to put local firms on the map. A train company is to open a large production site in County Durham and create 30 specialist engineering jobs over the next three years. 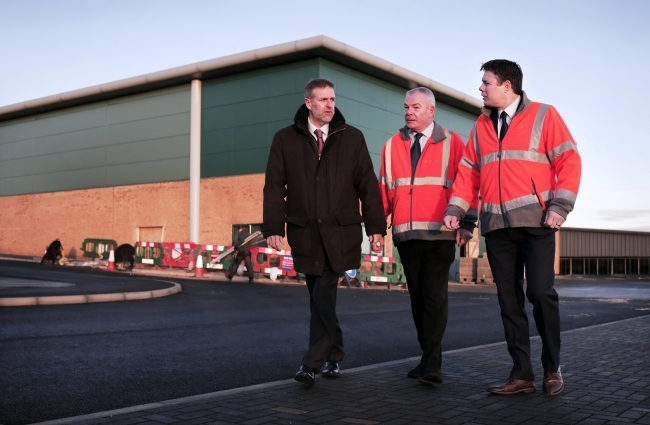 Vivarail has been attracted by the region’s highly-skilled labour pool and is investing up to £100,000 in its new plant on the Spectrum Business Park near Seaham, where it will assemble components to power refurbished trains previously run on the London Underground network. It joins a growing number of rail engineering companies and suppliers operating in the region as it sees a resurgence in the industry. Boeing CEO Dennis Muilenburg made a bold claim about his company’s chances to put a human on Mars before Elon Musk, who has high-profile plans of his own with SpaceX. On CNBC, host Jim Cramer asked Muilenburg whether he or Musk would “get a man on Mars first.” “Eventually we’re going to go to Mars and I firmly believe the first person that sets foot on Mars will get there on a Boeing rocket,” Muilenburg responded. Ahead of that statement, he briefly outlined the buildup to Boeing’s Mars mission. Elon Musk’s response to such claims…? Following the launch of the Industrial Strategy, Business Secretary Greg Clark announced £53.7 million of funding for seven R&D projects. This funding is part of government’s work with industry through the Aerospace Growth Partnership (AGP) to tackle barriers to growth, boost exports and grow high value jobs. Unveiled at the Aerospace Technology Institute (ATI) Conference 2017, one of those seven projects is the DRAMA (Digital Reconfigurable Additive Manufacturing facilities for Aerospace) led by the Manufacturing Technology Centre (MTC) with partners ATS Global, Autodesk, Granta Design, Midlands Aerospace Alliance, National Physics Laboratory, Renishaw and the University of Birmingham. Business Secretary Greg Clark said: “In November, we launched our ambitious Industrial Strategy which builds on our significant economic strengths, while looking at innovative ways to improve our productivity and will ensure government continues to work closely with industries including our UK aerospace sector. “The UK aerospace sector is one of the most successful in the world, which is why we are today announcing £53.7 million of investment in seven aerospace research and development (R&D) projects across the UK. Achieving success in sustainability can’t be built around standalone campaigns but must be based on integrating it into the very core of a business, according to retail giant Marks & Spencer. Having surveyed 100 CEOs at UK-based SMEs, new research by creative agency 18 Feet and Rising finds that while 88% of small and medium sized businesses value sustainability, 70% struggle to implement it into their business. So how can SMEs turn this intent into a reality? M&S’ sustainability manager Jo Daniels explains how businesses can do so successfully. An Airbus pilot in Germany has delivered an early festive present by tracing the outline of an enormous Christmas tree during a test flight. The test crew of an Airbus A380 produced a colourful image clearly rendered on the flight tracking website Flightradar24. The tree, complete with baubles, stretched for hundreds of kilometres from Hamburg to Stuttgart in the south. The festive tree can be seen through the link below. British restaurant critic Jay Rayner has uniquely put together a list of 10 Christmas commandments for the festive period. With commandments such as ‘thou shalt not feel compelled to make every side dish ever invented’ and ‘thou shalt not wear a stupid hat during lunch if thou doesn’t want to’, it’s a lighthearted, fun read but one which will probably have you nodding along throughout…!